The Transcendental Meditation technique stands apart from the other meditation techniques. Various peer reviewed research studies have been published in more than a hundred scientific journals about its beneficial effects. It’s not only found to benefit the mind but also of the body. The studies found that Transcendental Meditation increases cardiovascular quality, lowers blood pressure, and decreases anxiety. Because the practice engages the entire brain, some quantum physicists believed it to be the fourth state of consciousness. Below are some of the reasons why a regular practice of Transcendental Meditation can keep you healthy while leading you to perceive pure consciousness. Researchers found that people who meditated respond more to the sufferings of others than those who don’t. Their temporal parietal junctures, that part of the brain tied to empathy, have strong activation levels. There’s a reduction of 48% in the mortality rate, heart attack, and stroke of patients with established coronary heart disease over a 5 year study. 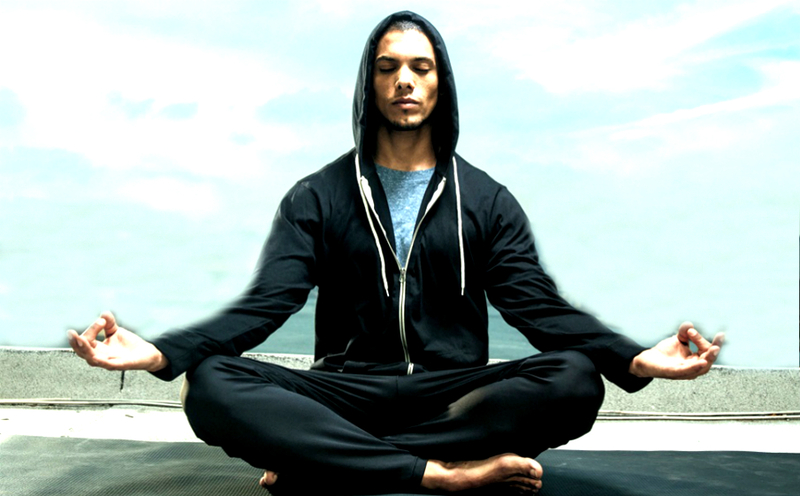 The American Heart Association concluded that Transcendental Meditation technique is the only meditation practice found to lower blood pressure. It even recommended the technique to be considered in the practical practice for the prevention and treatment of hypertension. A report published in the Journal of Alternative and Complementary Medicine found that Transcendental Meditation technique had greater effects in reducing the symptoms of anxiety compared to the usual treatments, other alternative treatments, and even other relaxation and meditation practices. The Transcendental Meditation technique is not a religion, philosophy, or lifestyle. It’s used by both the religious and non religious for self development. Some people say this technique has a transformative effect. Doing the practice makes them enjoy their lives more and find it more balanced. It’s an easy technique that doesn’t require concentration, contemplation, and monitoring of thoughts. You just have to sit comfortably with eyes closed for 20 minutes two times a day. While sitting comfortably, you allow your mind to settle inward and become quiet. As you go deeper and quieter, you will soon experience the most silent and peaceful level of your awareness. You should focus on the calm of the silence you experience. This is pure consciousness, otherwise known as automatic self transcending. If you want to try the practice, you can seek the help of trained professionals. You can also search on Youtube videos for some free guidance.